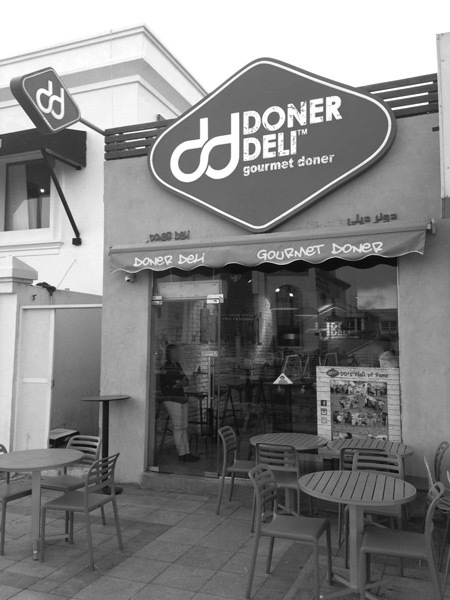 Our founders Hazem Elgendy and Mustafa Alrefaie just love Doner and travelling. 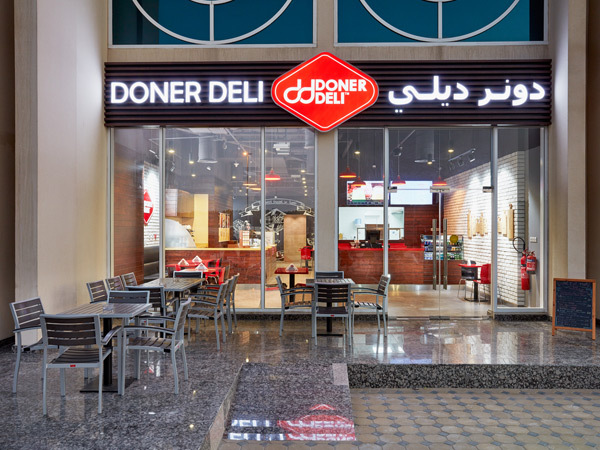 And after several trips to Turkey, Greece, Lebanon and Germany, they simply came up with their own Doner recipe, turning the finest ingredients and most innovative preparation methods into delicious wholesome street food. With an unstoppable creative drive to bring cultures and tastes together, Hazem and Mustafa created a unique formula based on a German recipe that blends the richest flavours, including our famous German pita bread.  Apart from locally grown vegetables, we use the freshest cuts of veal and chicken from selected artisan farms in Europe to make our authentic German Doner Kebab – of course, with a 100% halal guarantee. The Turkish Döner meat was introduced to Germany at the beginning of the 1970s. But that’s not the whole story. It was Kadir Nurman, a Turkish immigrant, who invented the traditional German Doner kebab, as we know it today.